Baby Boomers are no longer the “forgotten” generation when it comes to online marketing. For digital marketers, Millennials are considered the low-hanging fruit because of their extensive use of mobile, social media, and other digital channels. While that’s true, Boomers have more money and they spend more of it online. Boomers will turn 50 to 68 years old in 2014. They make up 35% of the American adult population, and are America’s wealthiest generation. According to a 2012 Nielsen and BoomAgers report, Boomers hold 70 % of U.S. disposable income, and their age segment is expected to grow 34% between now and 2030. Baby Boomers are becoming more tech-savvy and integrating digital media into their daily lives. They make up about a third of all Internet users in the U.S. Nearly three fourths have access to broadband Internet in their home. 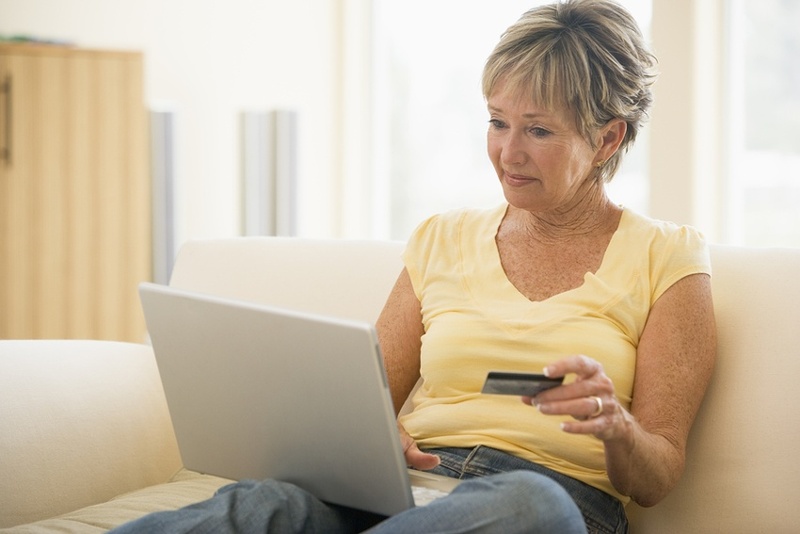 According to a 2013 Google and Ipsos report, Boomers spend about 20 hours per week online. They make up about 35 % of current tablet users and are rapidly adopting smartphones to access the Internet and check email. When it comes to social media, Facebook is the dominant networking site for those over 55 years old. iStrategy Labs published a report last month showing this generation’s growth in usage to 80.4%. This is in stark contrast to their 2011 report showing only 10.5% growth in users 55+. Radius reports that 86% of Baby Boomers research products online. A high percentage conducts that research using a PC from home. Not only do Boomers use the Internet as a source of information, they also use it to buy products. Boomers have distinct buying behaviors that marketers need to bear in mind. They are more empowered. They show greater independence in making buying decisions. Their values change as they grow older. They want high quality experiences with the businesses they buy from. Often the quality of the experience counts for more than the product. Trust is very important to them. Remember that targeting using age as the only parameter is not an effective use of resources. The market is very diverse. Segmentation using additional demographic, psychographic and behavioral factors is the key to successful marketing to this group. Online marketers need to integrate and enhance the evolving customer experience. They should be asking themselves what touch points should be used and how can they better engage and serve Baby Boomers.